We know Richmond professors are top-notch, but we’re not the only ones — they’re seen as excellent leaders through the eyes of communities-at-large, too. For example, UR Law professor Tara Casey was inducted into the 2019 class of Virginia Law Foundation Fellows, which recognizes top leaders in the industry. 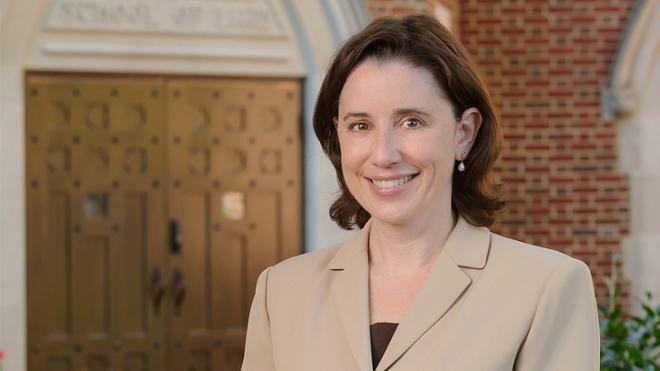 Elected by her peers, Casey, who is also the director of the Carrico Center for Pro Bono and Public Service, is among the 500 best lawyers in Virginia. Congratulations on this much-deserved recognition, Tara!